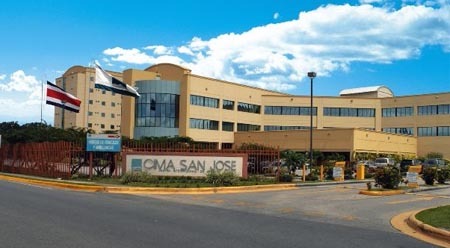 The CIMA hospital in San José is the finest medical center in Costa Rica. It is a highly respected treatment and research center that attracts the best trained and most specialized medical staff in the Central American and Caribbean region. 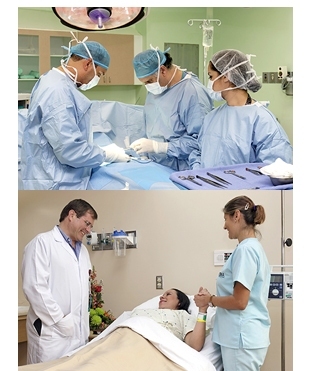 This hospital is the main reason why Costa Rica has become the premier a premier international destination for medical tourism. While CIMA isn’t the only medical center in the country that attracts medical tourists, it is one of the two hospitals that possess the honor of possessing a certification from the Joint Commission International (JCI). The other hospital is Clínica Bíblica, also located in San José. CIMA hospital offers a variety of inpatient and outpatient treatment options. The combination of a scientific and holistic approach to healing places emphasis on diagnostics and procedures that allow patients to spend more time on vacation, at home and with their loved ones than at the hospital. Pediatric, adolescent, adult, and geriatric patients receive high-quality care at CIMA. The hospital offers routine and emergency services, and it works with a large network of staff and outside physicians and surgeons. 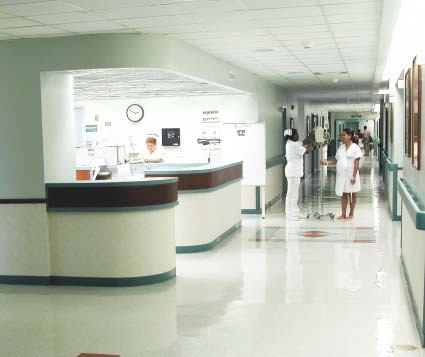 The hospital has advanced diagnostic facilities, state-of-the-art operating rooms, intensive care units, recovery rooms, nursing wards, and rehabilitation centers. 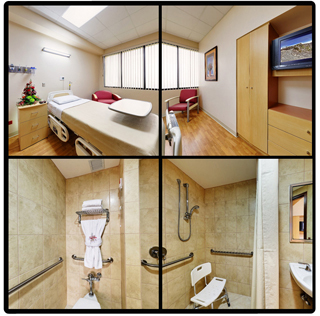 For patients undergoing major medical procedures that require a hospital stay for observation purposes, CIMA offers well appointed private rooms with their own bathrooms, orthopedic beds, cable television, high-speed wireless Internet access, climate control, international phone calls, and quiet acoustics. Recovery suites have a comfortable private lobby area for visitors who need to spend more time with their inpatient loved ones. The following procedures are the most commonly associated with inpatient stays: surgeries, intensive care, obstetrics, neonatal care, physiotherapy, psychiatry, respiratory therapy, and endoscopy. CIMA San José is located in the city of Escazú, about 20 minutes away from Juan Santamaría International airport, the main hub for international travel in Costa Rica. The downtown area of the capital city of San José is just ten minutes away. The city of Escazú features some of the most upscale neighborhoods in the country. The CIMA hospital is surrounded by a variety of lodging, dining, shopping and entertainment options located just minutes away.